After a great reception for its iOS release last November 28th, Greenheart Games are delighted to announce that Game Dev Tycoon is also coming to Android devices this January 31st. “It’s the perfect sort of game for mobile devices and there’s so much to do here in terms of developing personnel, researching items, and making games that there’s loads of replayability for quite a long time.” - Toucharcade ????? 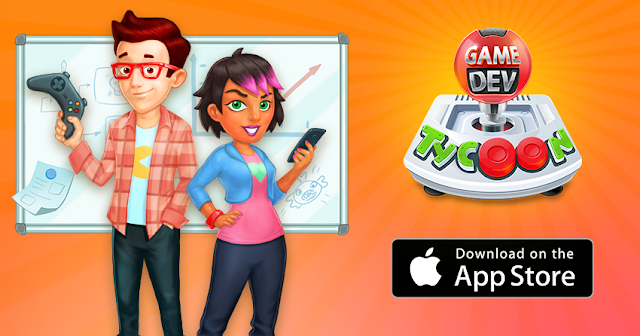 Game Dev Tycoon lets you build your game studio from a one-person team in the 80s to a major studio in the present day. Relive the early days of game development, build a world-class team, design best-selling games, research new technologies and make your mark on the games industry. Try out a new challenge with the “Pirate Mode”: will you use DRM to keep afloat, at the risk of angering players?